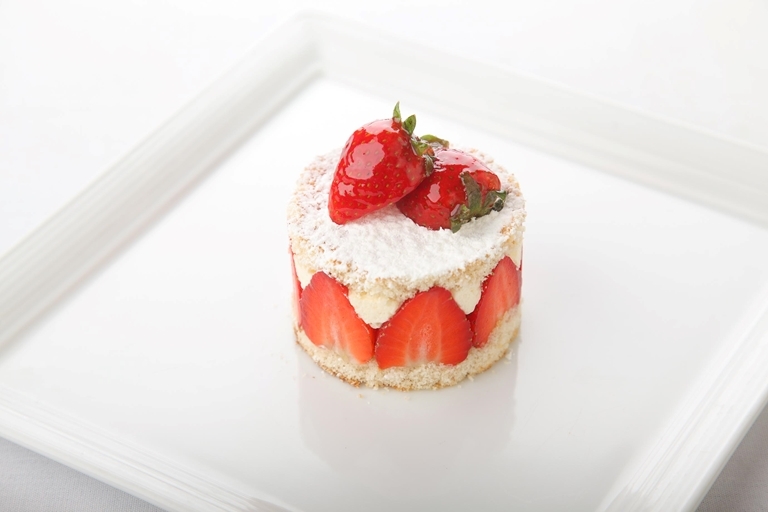 For a fantastic strawberry dessert recipe, one needn't look further than this creation from Marcello Tully. This recipe includes a black pepper sponge cake and a tangy lemon curd. The perfect dish to announce the arrival of summer.